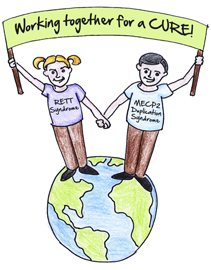 • Many individuals with MECP2 duplication suffer from frequent, prolonged, and often severe bouts of pneumonia. • Many of these same individuals have dysphagia (swallowing difficulties) including increased risk of food or fluid particles entering the airway. • In at least some cases, food and fluid entering the lungs causes or contributes to these bouts of pneumonia. 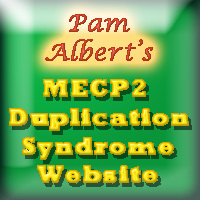 • Many individuals with MECP2 duplication experience gastroesophageal reflux. • Gastroesophageal reflux can also cause or contribute to aspiration pneumonia. 1 October 2013 Today begins Canada’s revised medical marijuana program. The new program will make pharmaceutical grade cannabis available to individuals who have been approved for treatment. 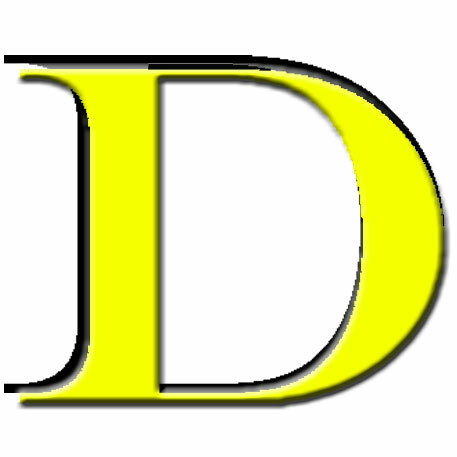 It replaces a previous program that allowed approved individuals to grow small quantities for personal use. This 15 -minute video combines the original youtube video with some of Sanjay Gupta’s CNN report. It is very hopeful. 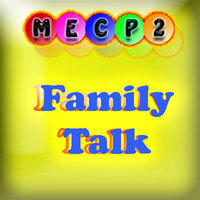 While these video’s report on children with Dravet syndrome at least one family is now trying it with their child with MECP2 Duplicatio Syndrome and reporting encouraging results.